So I got X-Plane 11 Recently on Steam and when I use the 737 no numbers show on the alt and spd indicators on the PFD. 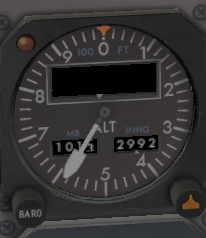 A similar problem happens with the MD-83 ALT gauge in which the Altitude doesn't show. I could not reproduce this. Check for add ons that could be interfering, or if any other updates or changes have been made to your system lately. 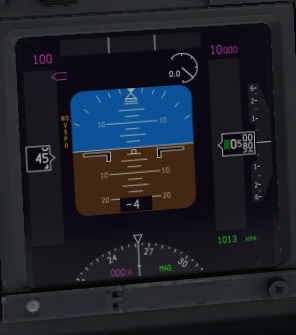 Why are there no numbers on XP11 PFD all of a sudden? Default 737 left spoiler sticks out during flight. I'm having problems showing scenery elements I'm creating from WED on X-PLANE, ¿any solutions?